Age 86, beloved husband, father, grandfather, great-grandfather, brother, brother-in-law, in-law, and friend was called home to be with our Lord on March 28, 2018, during Holy Week, after a lengthy illness. Don passed away at home with his loving children by his side. His son, David, lived with his father for 11 years and became his primary caregiver after Don became ill.
Don was born on February 27, 1932 in Chicago, Illinois to his parents Joseph Staszewski and Veronica Gorney. He lived in Chicago until the age of 18. Don enlisted in the Army during the Korean War. He was in Korea during the last year of the war. Don received the Korean Service Medal with 2 Bronze Service Stars, Combat Infantryman Badge per Special Order 138 Hq 15th Infantry 1952 and several other medals. Senator Tom Udall was a tremendous help with Don receiving his medals post war. He left the Army after 3 years due to medical disability. Don met his devoted wife, Rebecca, in Albuquerque and moved to Santa Fe where he lived most of his life. 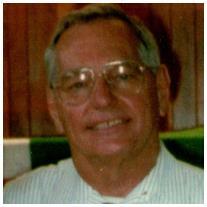 He was an active parishioner at Saint John the Baptist Catholic Church since 1961. Don was employed as a switchman with the Railroad Co until he was hired by Mountain Bell Telephone Co in the early 1960’s. He was an installer/cable splicer and worked his way up to management within the telecommunication industry. Don retired with 30 years. 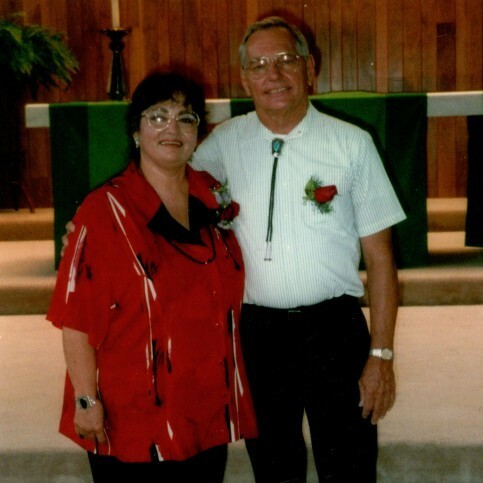 Don loved to travel with Rebecca in their 5th wheel in NM and the West Coast including Canada. Don was an avid fisherman, camper, and hunter. He loved and cared for his children, grandchildren, and great-grandchildren. 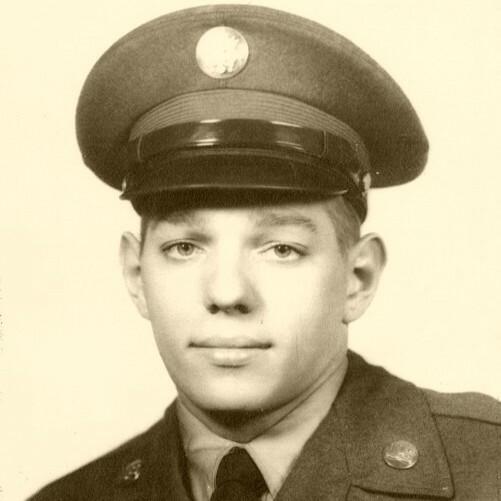 Don was preceded in death by his wife, Rebecca, his parents, brother Bob, sister-in-law Lillian, nieces Roberta and Linda, nephew Donald (Don’s namesake when he enlisted in the Army), brothers-in-law Alex, Bobby, Max, and Leo, and sisters-in-law Maxine and Francis, in-laws Victor Baca, Ralph Perkins, Joe and Cecilia Lerma, Tranquilino and Celia Padilla, Elsie Saavedra, and son-in-law Gilbert Baca. Don is survived by his children: Georgia Staszewski, Donna Padilla (Ronald), Daniel Staszewski (Karen), David Staszewski, and Michelle Lerma (Joey). Grandchildren: Rebecca, Jose, Ronald, Larry, Victoria, Robert, Joseph, Jeremy, and Gabriel. Don's brother Joseph (Idamae), in-laws Annie Baca and Phyllis Perkins, brothers-in-law Richard Martinez (Georgia), Ray Martinez, and Pat Martinez, and sisters-in-law Edwina Martinez and Andy Martinez. Also many great-grandchildren, nieces, nephews, friends, and neighbors. Don will be greatly missed by his loving family. A rosary and funeral mass will be held at 10:15 a.m. on Wednesday, April 4, 2018 at Saint John the Baptist Catholic Church. Interment will be at Santa Fe National Cemetery on Thursday, April 5, 2018 at 10:30 a.m. The family would like to thank the VA doctors especially Dr. Martha Dummer from the Santa Fe VA Clinic and Dr. John Grasinger from the VA Hospital in Albuquerque for their expertise and care. You were very kind to our father. Special thanks to Dolores King, Father Sanchez, and Deacon Martin from Saint John the Baptist Church. Thank you for being so compassionate and sensitive during Dad's last days. Dad and Mom appreciated the friendship and prayers from Father Nathan and Father Juan. The family would also like to thank Hans, RN from Ambercare Hospice, for his compassionate bedside care. Hans, singing the Angel song and guitar playing was amazing. Thank you. Thank you to Dad's caregivers, Lora and Eva. Your kindness and care were appreciated. In lieu of flowers, memorial contributions may be made to any Veterans’ Organization. A special thank you to Jody Herrington and staff at Berardinelli Funeral Home for the care of our father.